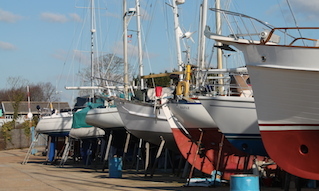 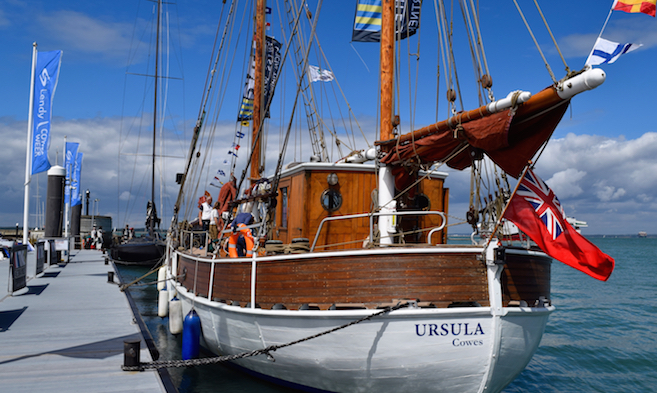 During the main events of the year, Round the Island Race, Cowes Week, and Cowes Classics Week, additional moorings are laid in Cowes Harbour to accommodate participants. 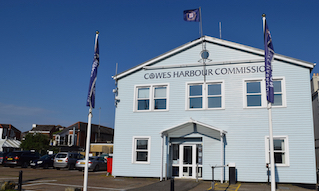 Cowes Harbour Commission is keen to work with class associations and event organisers to bring new events to Cowes. 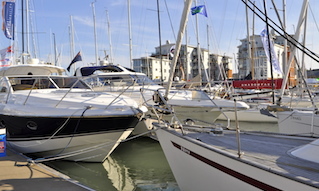 Do contact the Cowes Harbour Office if you would like to enquire about bringing a regatta, championship, or any other yachting or powerboating event to Cowes.